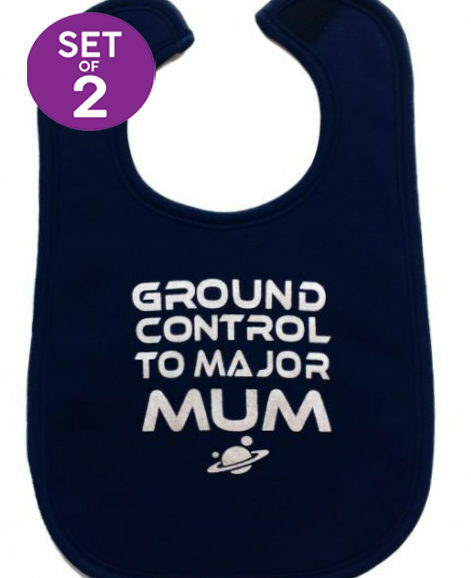 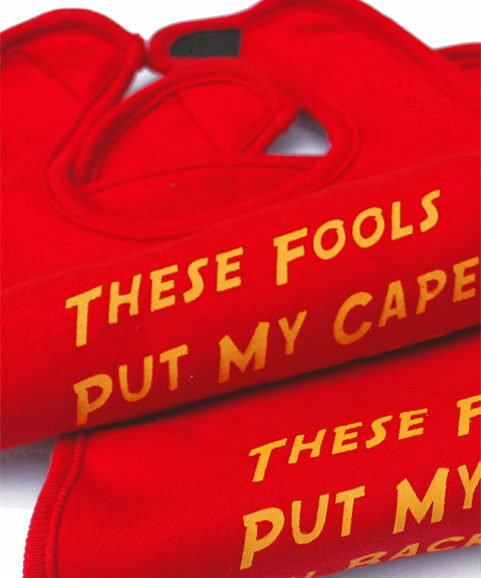 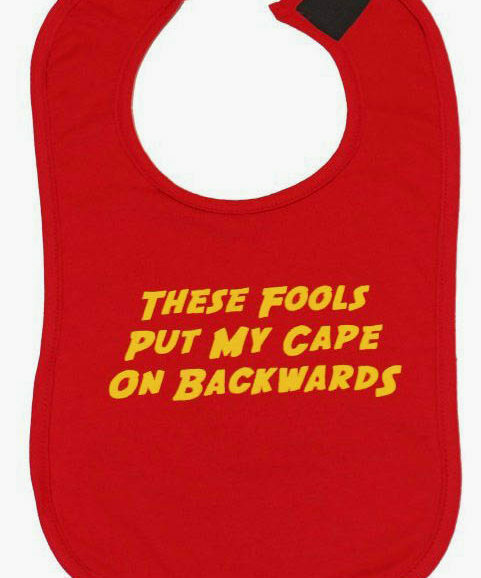 These hip hop baby bibs inspired inspired by the great NWA’s straight outta logo will let baby snack on in style whether they’ve gained appetite for destruction yet or not. 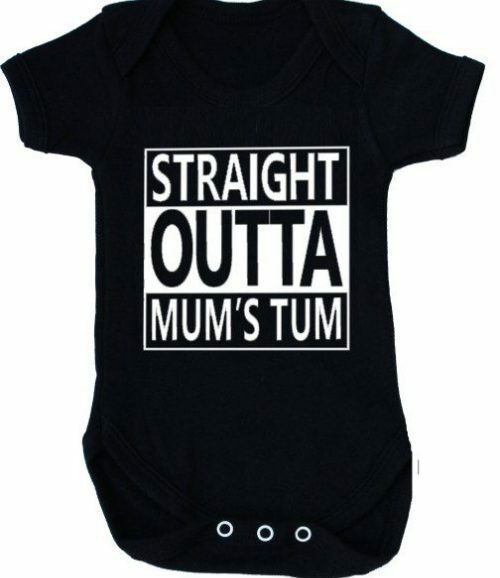 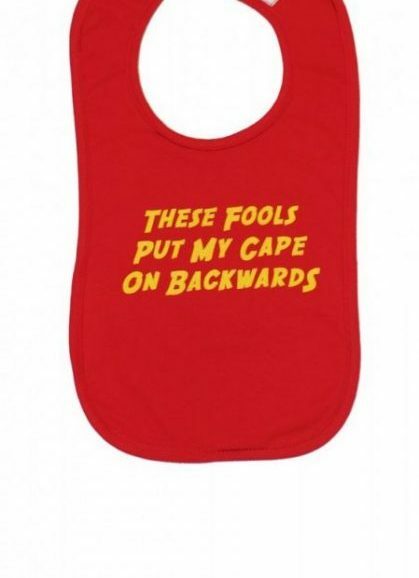 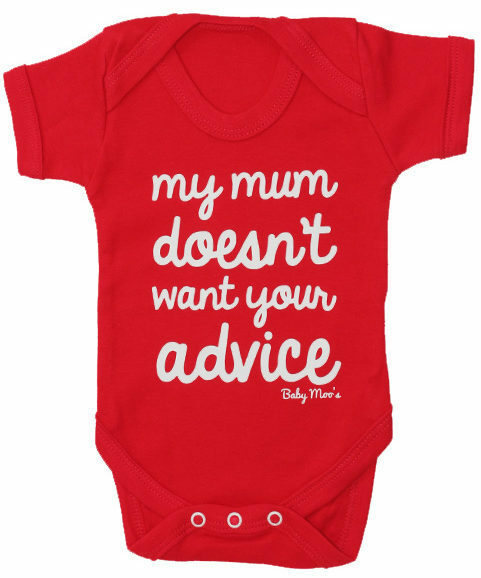 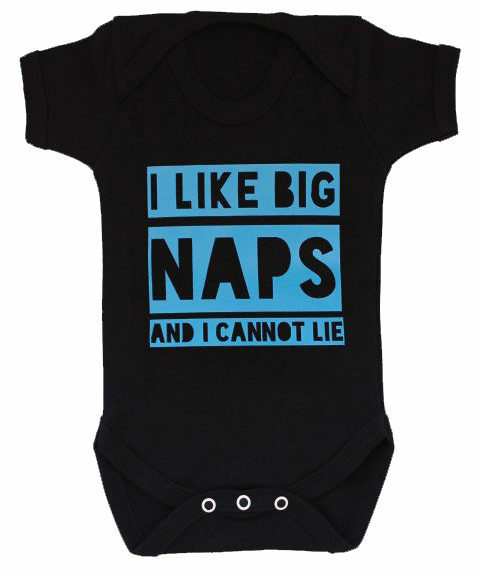 Straight Outta Mum’s Tum hip hop bibs. 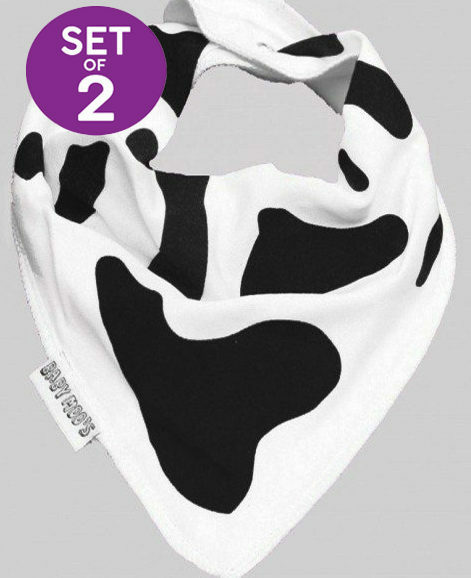 Slogan printed in a vibrant white contrasting against the black.